Are you a boat owner? You do not have to be qualified in the Boat Crew or Coxswain program to offer your boat as a Facility. 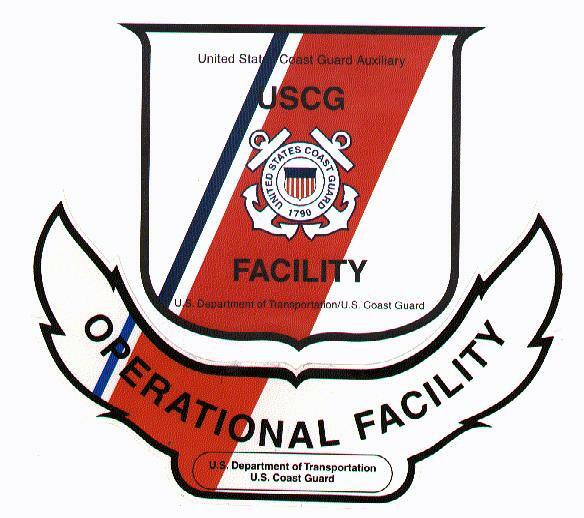 If you are a member of our Flotilla and wish to have your boat classified as a USCG Auxiliary Operational Facility, review the requirements for your boat on the following form (http://forms.cgaux.org/archive/a7003f.pdf) and then contact our Flotilla Staff Officer for Vessel Examinations (FSO-VE) to schedule an inspection of your boat. If you are a member of the Flotilla and want to undertake the training to become Boat Crew qualified and then perhaps even Coxswain qualified, contact the Flotilla Staff Officers for Personnel Services and for Member Training (FSO-HR and FSO-MT). Learn more about Auxiliary operations. Study the operations manual and take the online test. The operations manual is available here, http://www.uscg.mil/directives/cim/16000-16999/ and take the test online.